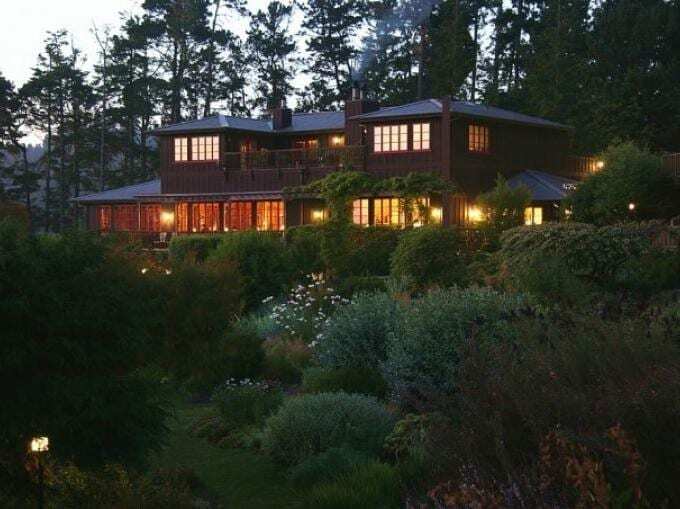 North America’s premier Eco-Resort The Stanford Inn on the Mendocino Coast offers stunning ocean views, beautifully landscaped grounds and gardens, pond, donkeys, llamas, and horses. The rambling lobby, guest rooms and suites are inspired by elegant simplicity. 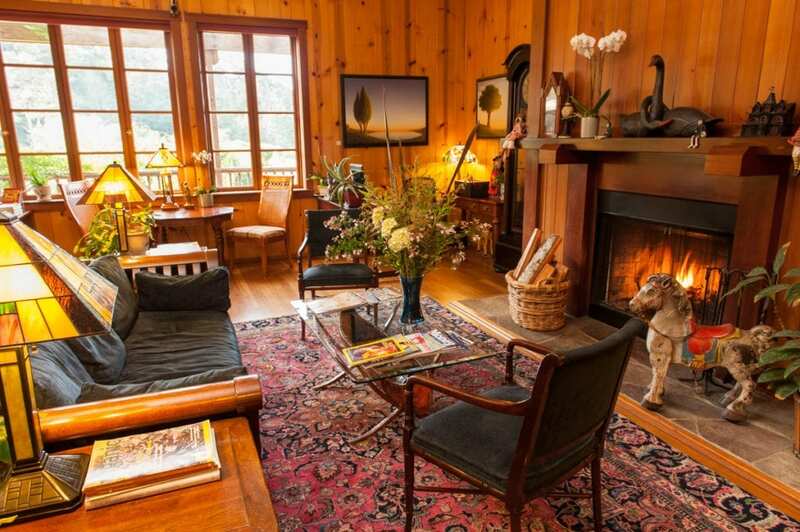 Every detail is attended to, from wood-burning fireplaces to the sumptuous chef-prepared organic breakfasts. 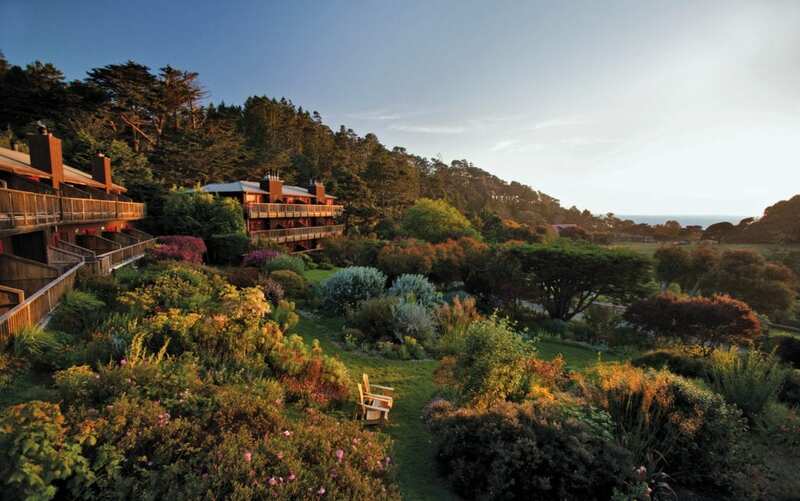 Inspired by the Stanford’s Certified Organic gardens, The Ravens’ Restaurant, featured in Oprah Magazine, is outstanding and nationally acclaimed for plant based cuisine. The guest experience is enhanced by Massage in the Forest, canoeing, kayaking and mountain biking along Big River. 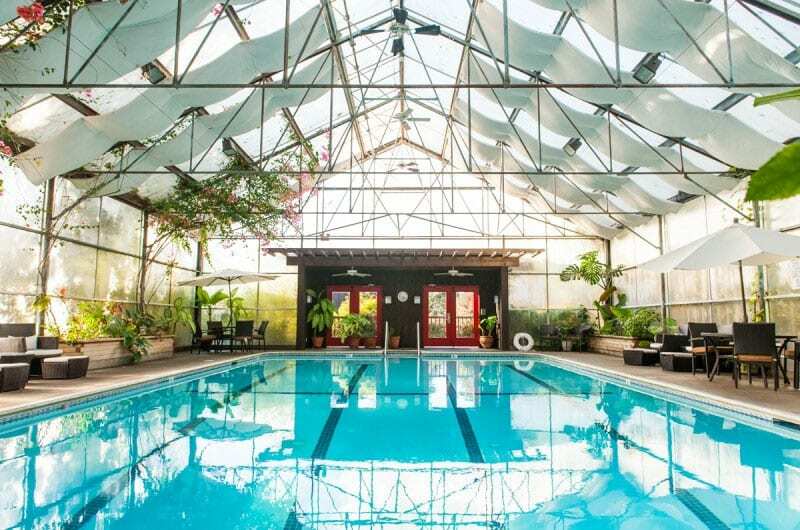 The inn is pet-friendly, family-friendly, welcomes meetings, group retreats, weddings and elopements.